Conan O'Brien officially announced his shows return to San Diego Comic-Con this year! 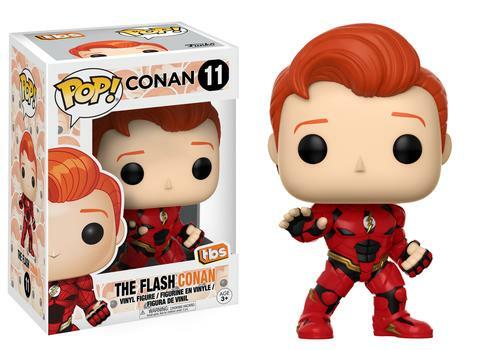 Conan has been one of the hardest tickets to get at SDCC, and this year won't be any different. 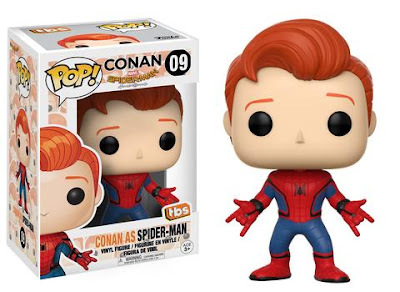 At each Conan show guests will be given one of the San Diego exclusive Funko Pops! 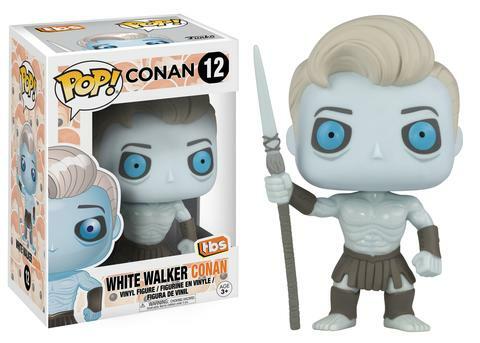 Here are your first looks at this year's Pop Figures. We are so excited to see Conan return to the Spreckles Theater this year. 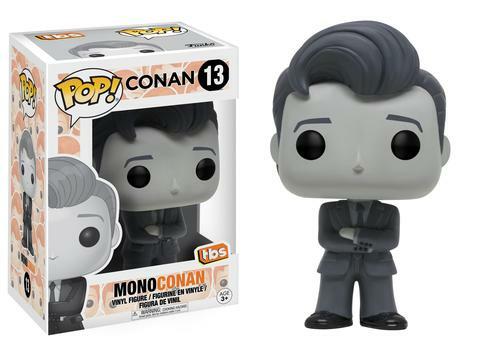 Tickets for Conan at Comic-Con will open up THIS FRIDAY and they will go fast. See you soon, Team Coco!